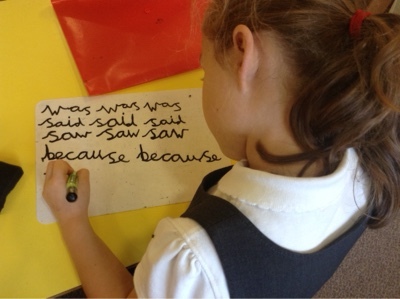 We are still finding some words difficult to remember in our writing. 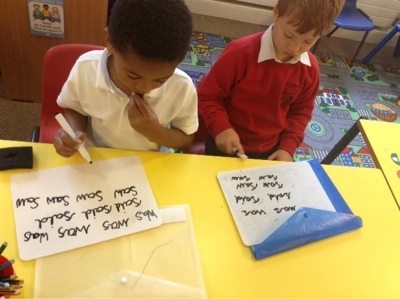 Practising them in handwriting today, began to help us learn the correct spellings! Show what you know about place value! Wonderful Walk in Wincombe Woods! What Is A Woodland Habitat? We love Archie the Armadillo. Look at him go!